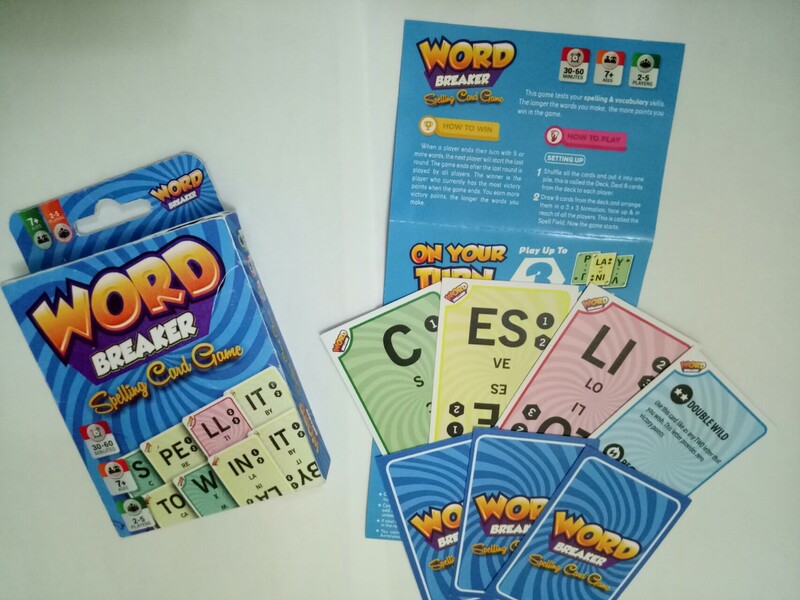 A spelling card game project that helps to improve your spelling and expand your vocabulary the fun way! Do you think Malaysian children are lagging behind in terms of reading and speaking in English? Let me help to improve your child's English in a fun & interactive way. 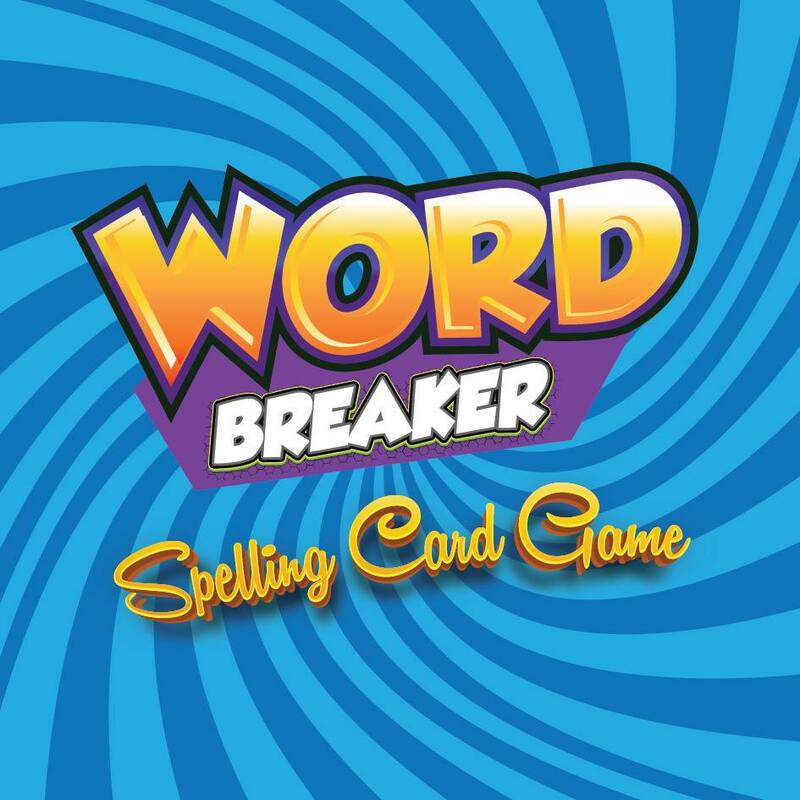 WordBreaker: a spelling card game that helps to improve your spelling, expand your vocabulary & have hours of fun competing with all your friends & families. Spelling & making words is easy, just arrange & combine the cards with the appropriate letters and you receive victory points. But be careful, if your opponents are smart enough they can steal your cards to make longer words and win more points. Being non-native English speakers, it's hard to learn the spelling & it's pronunciation. My card game teaches that by teaching how detain phonetic syllables are pronounced. This makes learning English easier for the young. I believe if each class has at least one copy, we can improve the state of our children's English & preparing them for the era of globalization. • We encourage you to connect your Facebook account to pitchIN before submitting your pledge to the project. Otherwise, your pitch will be identified as "anonymous". If you choose to pitch anonymously, pitchIN would still have your information. We would like to know and be able to identify our kind supporters. • To those who are pledging via PayPal, Please take note that the account merchant "WatchTower & Friends Sdn Bhd" is an account used by pitchIN for PayPal transactions. • A pitcher/pledger does not necessarily need a PayPal account to pitch or pledge. What he/she needs is a credit card (Mastercard/Visa) or a debit card. PayPal will also charge a 3.5% processing fee. • You will be invited to be an agent or retailer of the game when it's released. • You will be invited to be a sales representative of the game when it's released. • You may choose to be credited as co-producer of the game when it's released.